Why purchase from The Cause Printing Network? Because we Print to Provide. ​A portion of our profits go back into a community for a cause or saves a not-for-profit funds so they can concentrate on their mission or ministry. dOIN' IT FOR THE CAUSE! 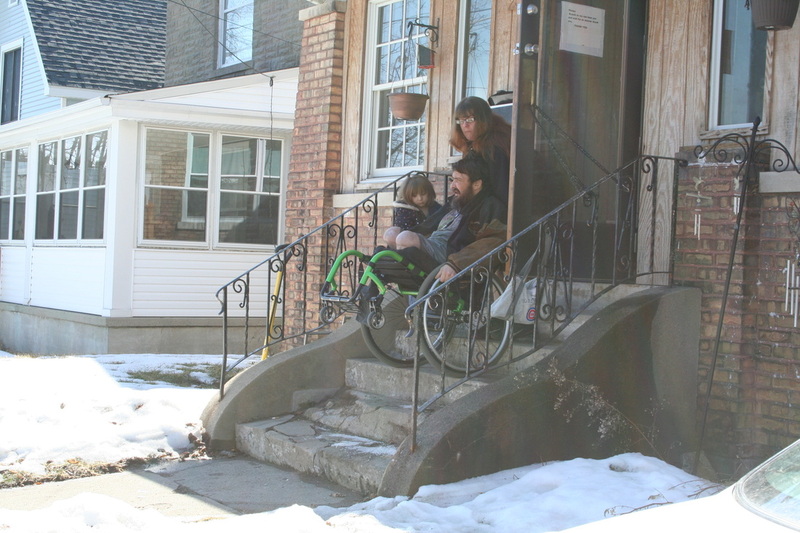 Our current cause is to fund the purchase and installation of a wheel chair ramp. Steve's father was in the Korean War and contracted agent orange poisoning. Because of the poisoning, Steve was born with Spina Bifida and is a double amputee. He has lived in his home for 8 yrs. and has had to have help getting up and down the concrete steps to enter and exit his home. 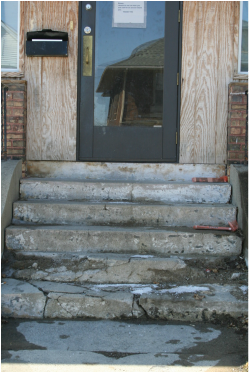 The steps are beginning to crumble and deteriorate making it even more difficult. All our proceeds raised at this time will be to purchase a ramp for Steve's home. 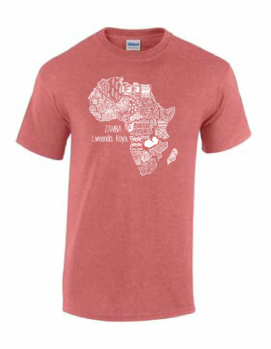 Will you support our cause by allowing us the opportunity to print your next order? 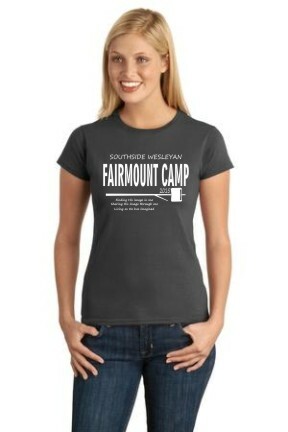 Let us set up a WebStore Page for your Cause. Tell us which products you'd like to sell, set your price and begin raising funds for your group. We build your store for FREE. Then all you have to do is tell your friends about your page and we'll do the rest.